Mesothelioma is a rare form of cancer usually caused by exposure to asbestos, a deadly material that’s been used in a variety of industries.. 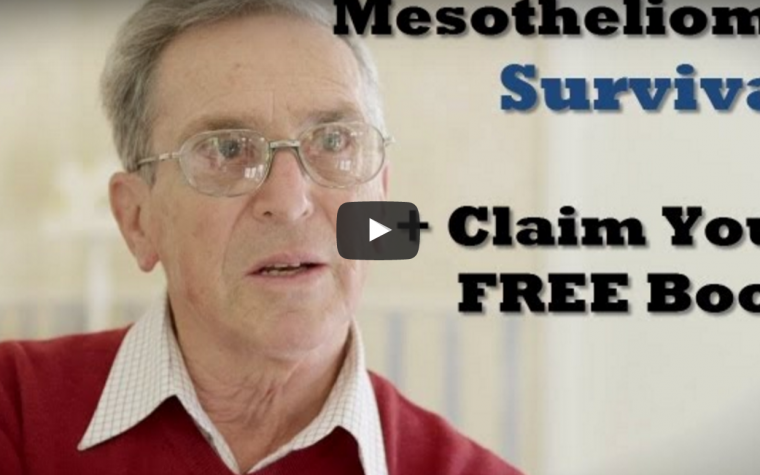 There are four types of mesothelioma. 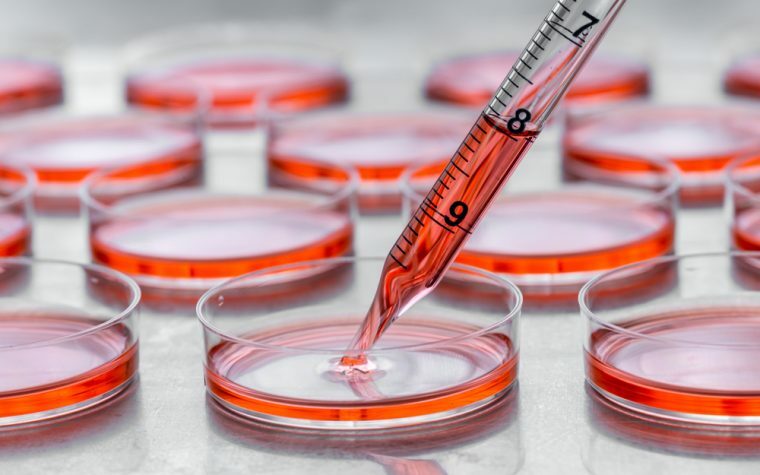 Pleural mesothelioma affects the lungs and is the most common type of malignant mesothelioma, accounting for about 75 percent of cases. This devastating disease originates in the lining of the lungs, heart and abdomen, sometimes also affecting the testicles. 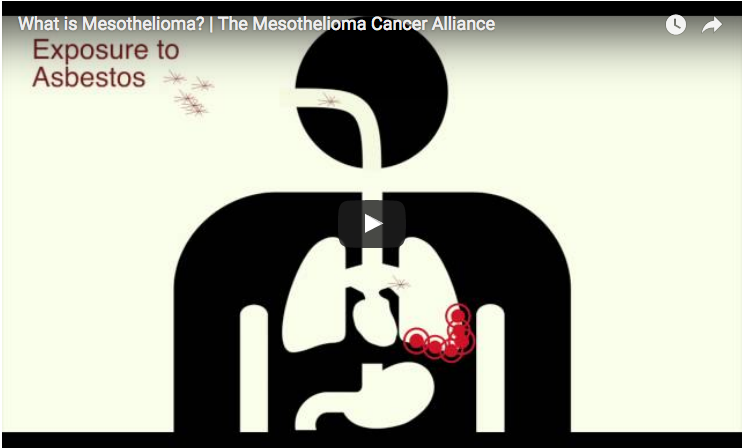 This video, shared by Mesothelioma Cancer Alliance in 2012, explains more about this malignant condition, such as how it develops, its symptoms and the various treatment options. Tagged cancer, mesothelioma cancer alliance.